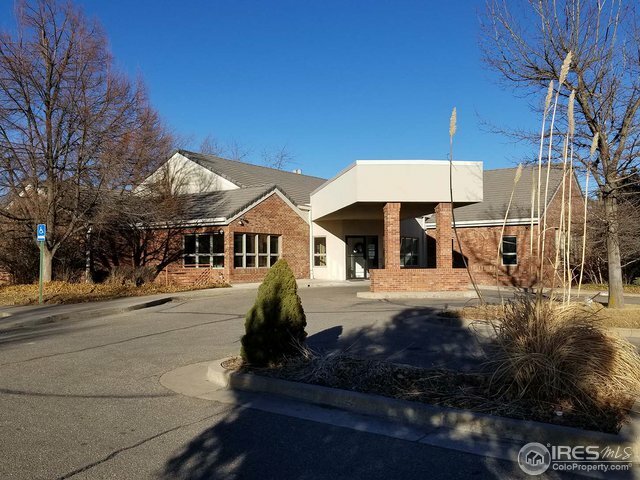 4775 Larimer Pkwy 2 & 4Johnstown,CO 80534U.S.A. 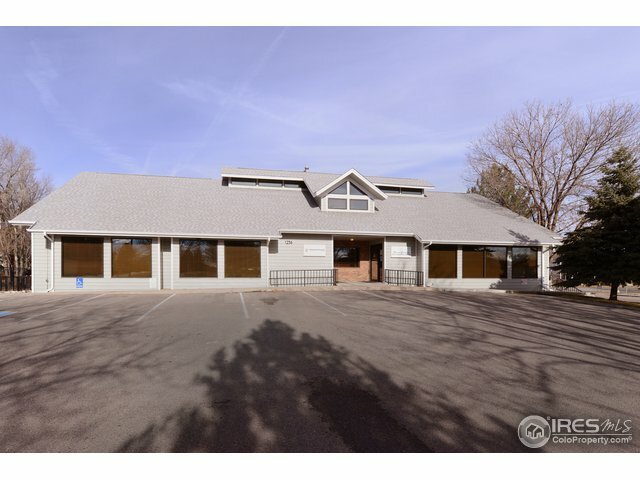 697 N Denver Ave F-1 & F-2Loveland,CO 80537U.S.A. 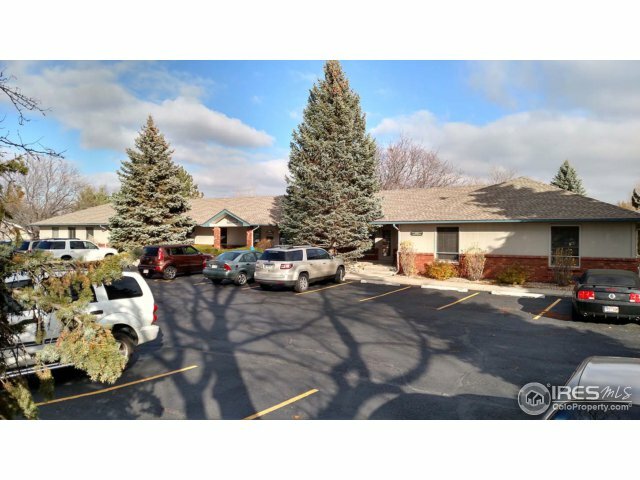 1236 E Elizabeth StFort Collins,CO 80524U.S.A. 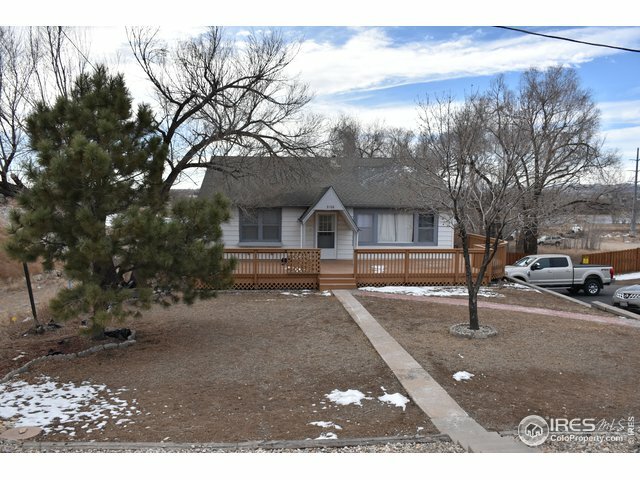 832 W Eisenhower BlvdLoveland,CO 80537U.S.A. 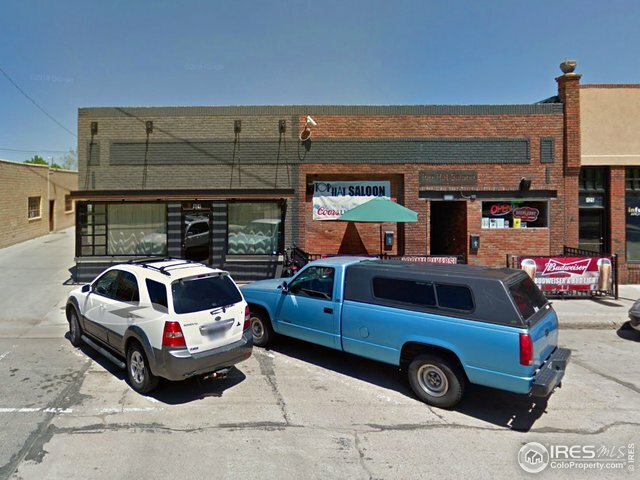 121 E 5th StLoveland,CO 80537U.S.A. 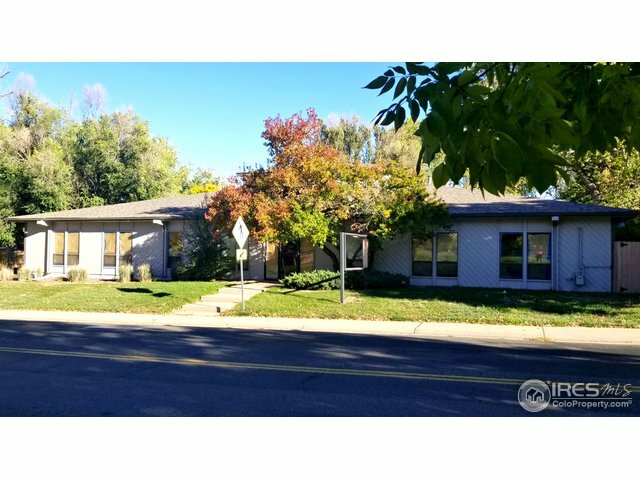 3508-3510 W Eisenhower BlvdLoveland,CO 80537U.S.A. 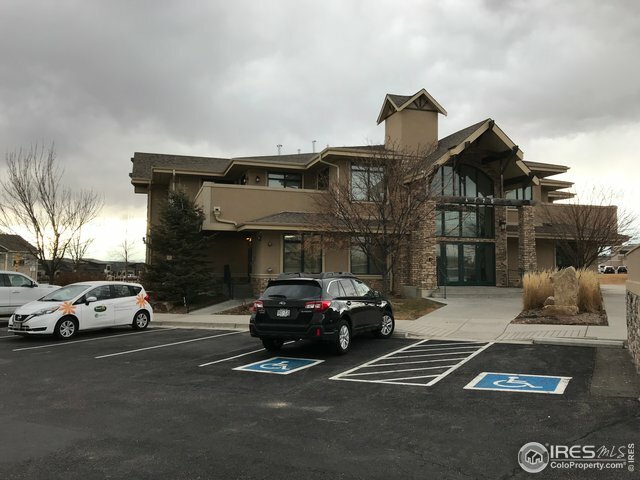 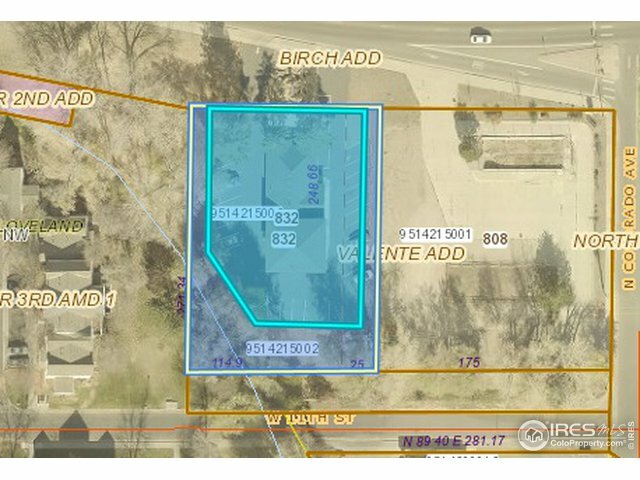 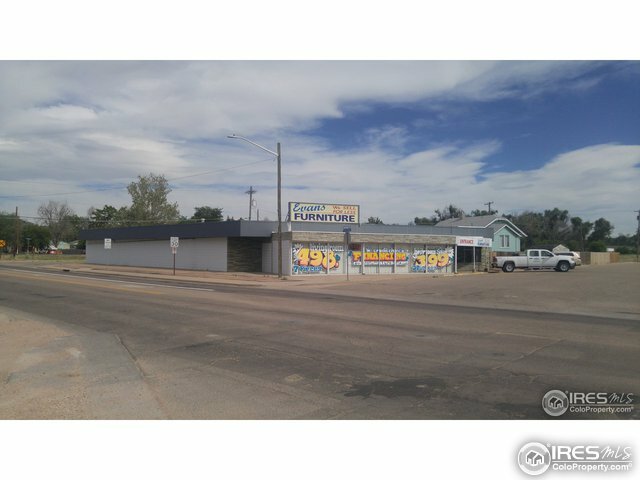 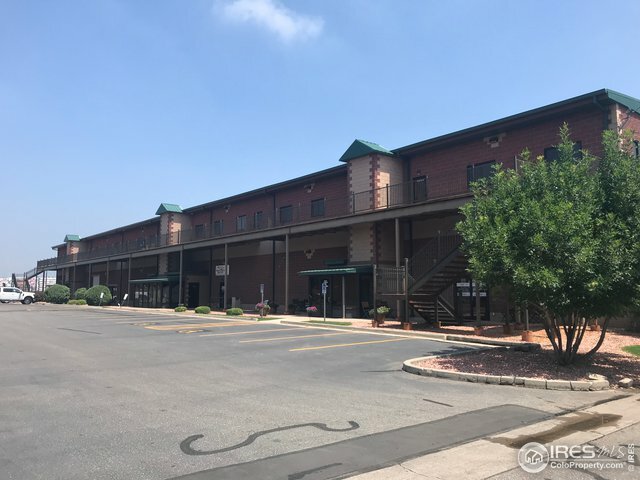 901 Industrial Park RdBrush,CO 80723U.S.A. 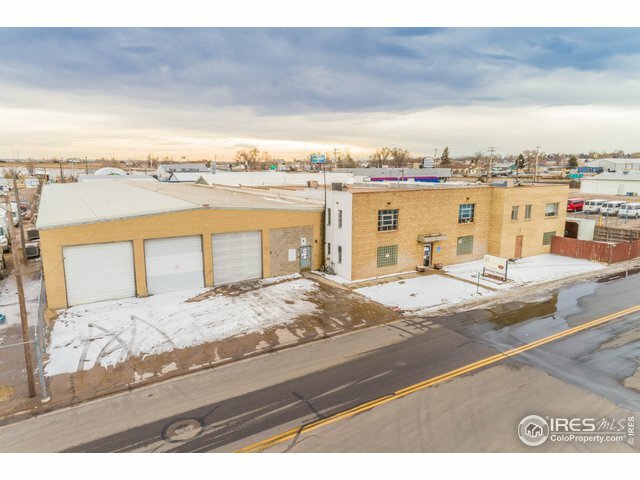 500 26th StGarden City,CO 80631U.S.A.